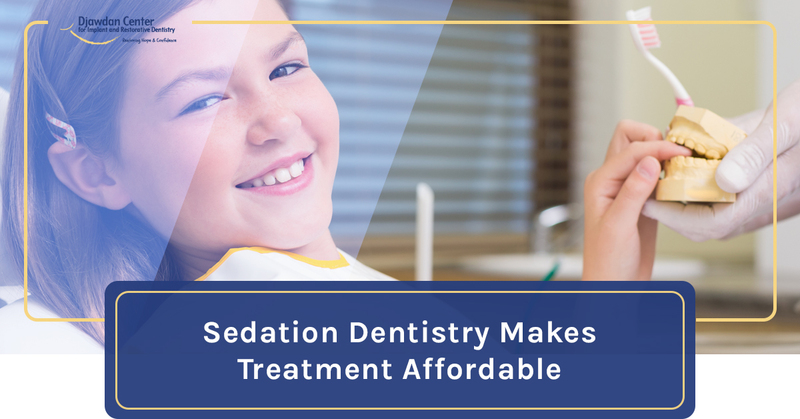 For many patients, sedation dentistry is a wise investment. If you’ve avoided the dentist because you have bad teeth and worry your treatment will be too expensive, it’s time to visit Dr. Kian Djawdan. We understand that for some patients, sedation is the only way they can see having dental treatment done. We do our best to keep our sedation fee fair and simple.  We charge a flat fee of $500 per visit. In other words, if your procedure lasts an hour or six hours, the fee is still $500. Consider the social and health costs that come with not getting treatment. In the long term, sedation dentistry is a priceless investment you’ll make in yourself.  IS SEDATION DENTISTRY COVERED BY DENTAL INSURANCE? One of the reasons we have intentionally kept our sedation dentistry fees as low as possible is because many dental insurance providers will not cover anesthesia services for dental procedures. Our patients typically have multiple treatments done in a single visit with IV sedation dentistry. We also offer financing options for qualified patients to help keep dental treatment affordable. If you are unsure if you can afford treatment, don’t let fear keep you from getting the facts. Call us at 410-618-5966 to schedule a free consultation today so you can make an informed decision about what is right for you.